[VIDEO] We Played Would You Rather: Career Edition And Things Got Intense! Tough choices, tough choices everywhere! Ok, serious adult talk here. Is this basically you? Ya we feel you, because that's us too... sometimes. Ok, how about starting your own business or joining an established company? We cannot decide on either, so our way to possibly have both is to build connections! Hah, cannot choose right? But guess what, we found out that there may be a job under an established company that allows you to be your own boss too! Reaaaaaally? WHERE? HOW? WHAT JOB IS THIS?! Like a job that actually allows flexible working hours & pays six figure salary? No way! Crazy right? But it's true because that's what AIA Life Planners get! And the title goes to show that they are more than just average financial services consultants, and they make sure to help others protect their present and secure their future. That would essentially mean that you can be working anywhere, anytime while helping others and be financially rewarded! All you need is the desire to make a difference. Considering your options or wanna find out more about it? 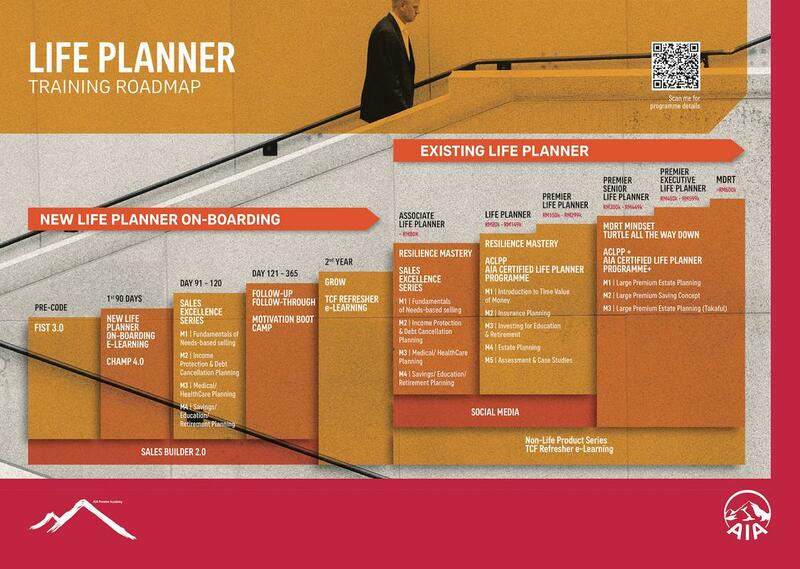 Click here to get started as an AIA Life Planner! "I think you're smelling me!" How well do you know 2000s pop songs?